Beautiful one level Garden Grove end unit townhouse located in a quiet, gated community of Hidden Village, near Brookhurst and Lampson. This is a double door entry single story of 3 bedrooms, 2 baths, 1482 sq. 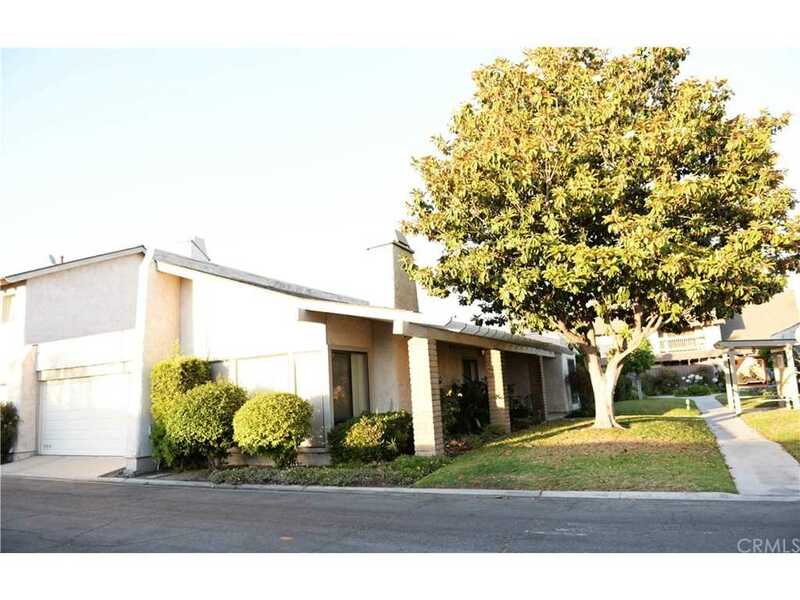 ft. of living space plus an oversized attached 2 car garage with built in cabinets. Home features vaulted ceilings, large windows, new paint, natural hardwood flooring, newer kitchen cabinetry, stainless steel appliances, and a built-in security system. Light and bright interior open floorplan with lots of windows that surrounds the private enclosed partially covered patio and atrium. 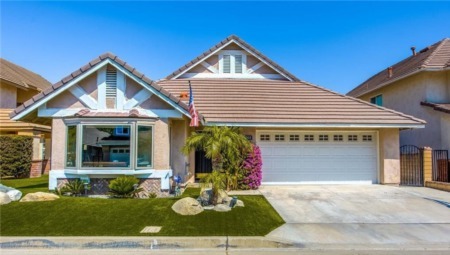 Located within minutes to school, gym, shops, restaurants, parks, and freeway access. Lot Size: 0.06 Acres / 2689 Sq. Ft.
SchoolsClick map icons below to view information for schools near 10111 Hidden Village Road Garden Grove, CA 92840. Listing provided courtesy of Vicky Tran, Professional R.E. Center, Inc..